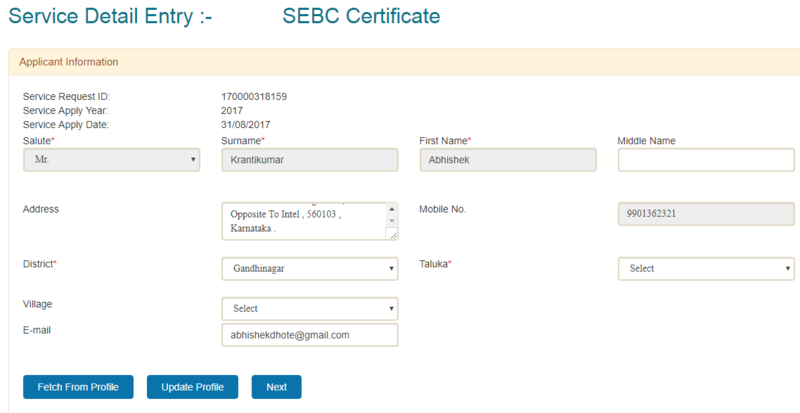 What is Socially and Educationally Backward Class certificate: Socially and Educationally Backward Class Certificate proves that a person belongs backward class category. On the basis of Backward Class Certificate several facilities are given to the particular class. 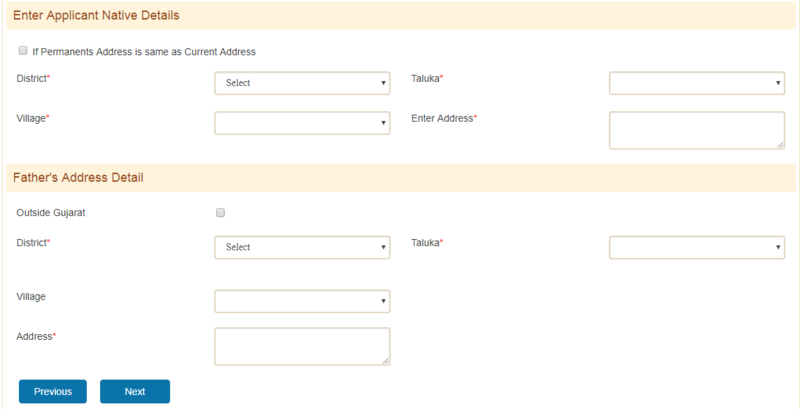 Now you will be taken to other page, where you should follow the further flow and complete the application.